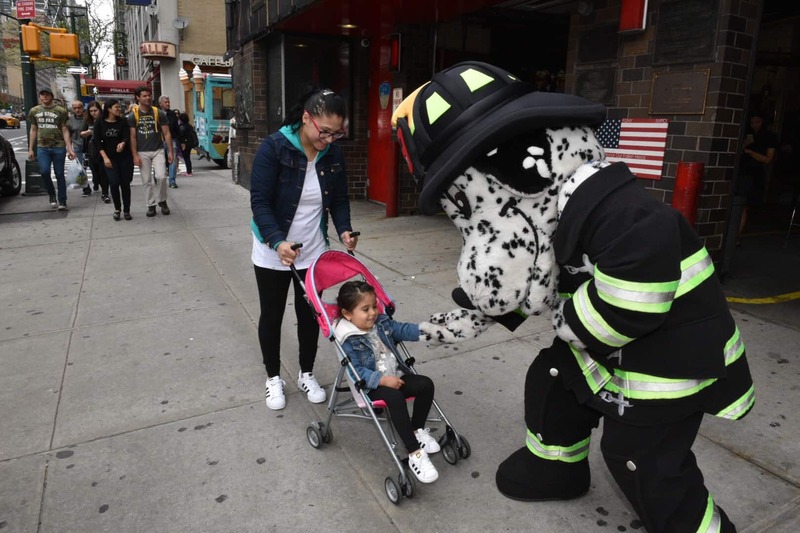 Teaching Friends to be #FDNYSmart! Hi Friends! 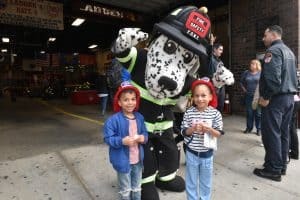 It’s Hot Dog here, coming off a great weekend for the third annual FDNY Open House. 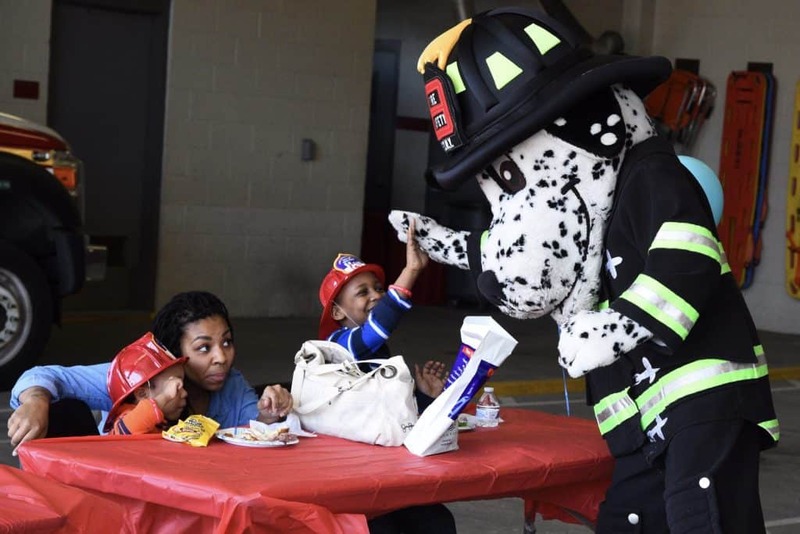 On Saturday, May 6th, more than 200 FDNY Houses and EMS Stations opened their doors to the public in all 5 boroughs. 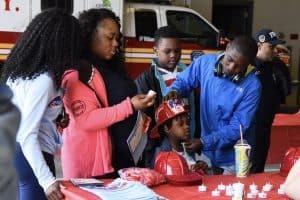 At each house everyone was able to take a tour, view demonstrations, learn fire and life safety tips and explore FDNY Careers. 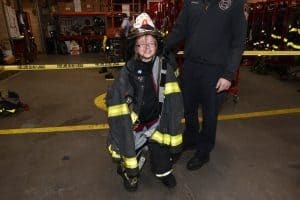 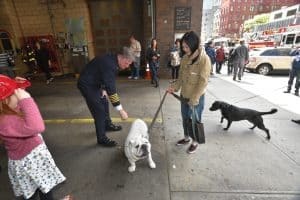 We had many new friends get a real hands-on experience on what it means to be #FDNYSmart and kept to our primary mission of educating New Yorkers to make the City safer. 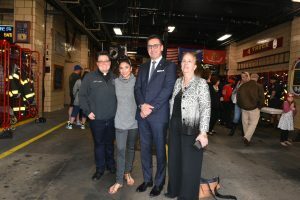 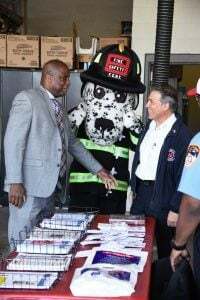 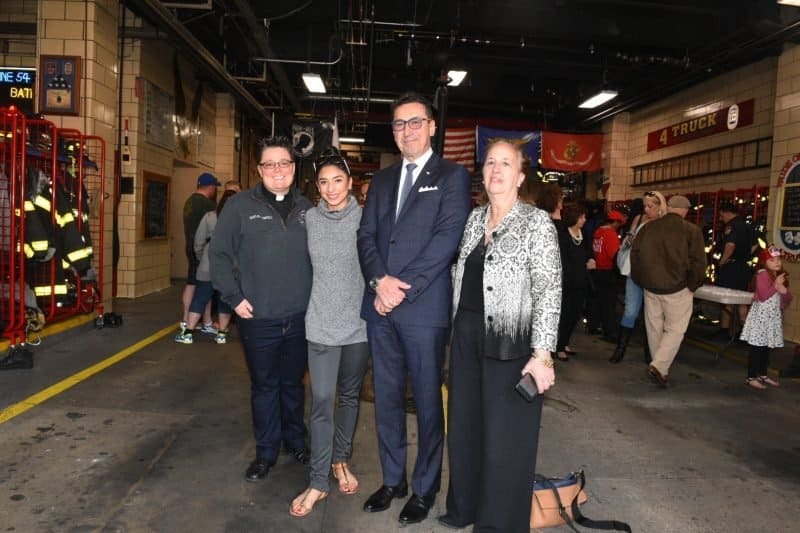 I had the chance to see old and new friends and as New York’s Bravest opened its doors to the community.